Launched by the design house of Carolina Herrera in the year 2012. This fresh fragrance features a blend of bergamot, grapefruit, sage, spices, accords, juniper, sandalwood, oak moss, and vetiver. 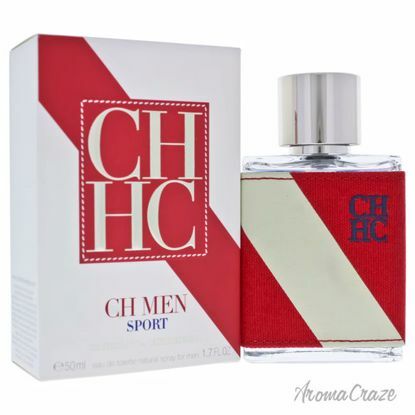 Launched by the design house of Carolina Herrera in the year 2004. This masculine fragrance has a blend of italian bergamont, watermelon, black pepper oil, sandalwood, and musky notes. It is recommended for casual wear.